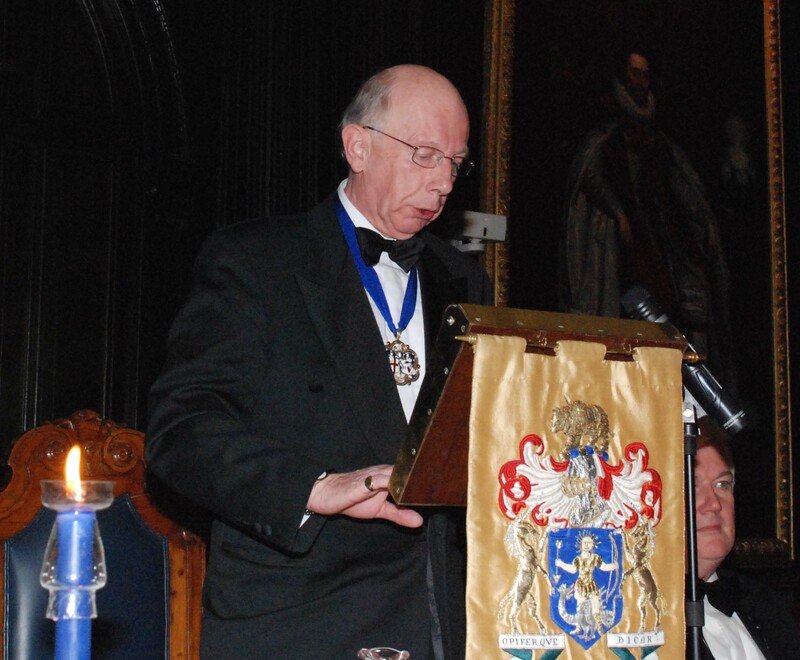 This year’s Spring Livery Dinner was held on Monday 4th April at the Apothecaries’ Hall. 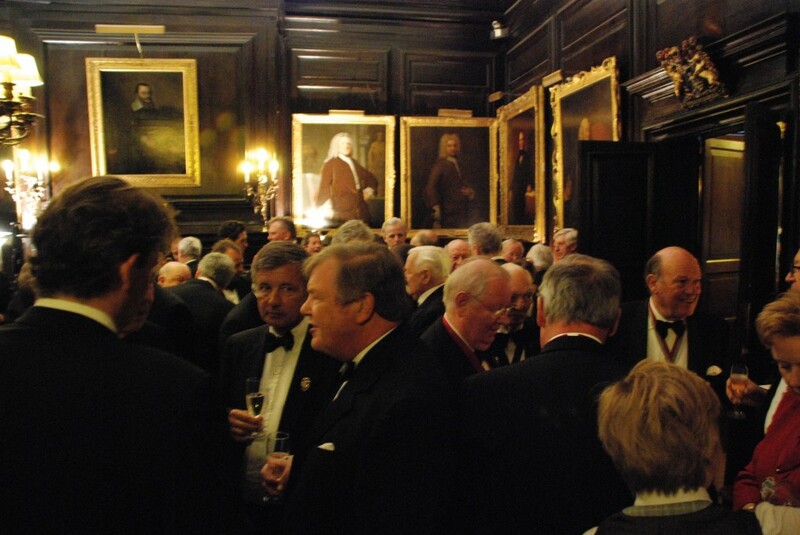 The Hall dates back to 1672, and is one of the oldest Livery Halls in the City of London. – Richard Pavry, Graham Peart, Chris Ray (son of our Master), and Colin Smith. Grace was offered by the Very Reverend Colin Semper, our Chaplain, before an excellent meal including Saddle of Welsh Lamb and accompanied by fine wines. as well as the clerks of the Leathersellers, Framework Knitters, Gunmakers and Makers of Playing Cards. Mr Nigel Macdonald then proposed a toast to the Worshipful Company of Feltmakers and the Master. In his toast, he referred to the history of James Lock & Co. and the evolution of the business in recent years. He highlighted the company’s need to reinterpret business standards and to provide customers with what they wanted, whilst using the internet for worldwide expansion. 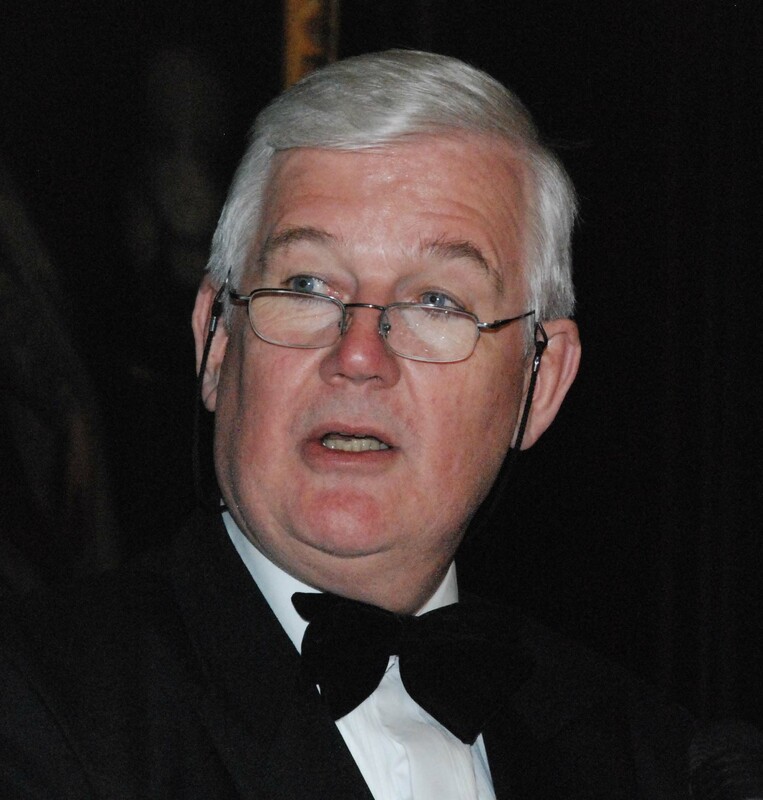 He called for a reassessment of values in business, and stressed the need to innovate. 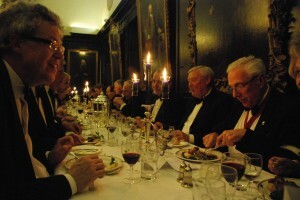 The Master responded to this toast in jovial manner, whilst encouraging Feltmakers to attend this year’s Feltmakers’ Banquet as well as participating in upcoming events/activities. A most enjoyable evening was had by all.